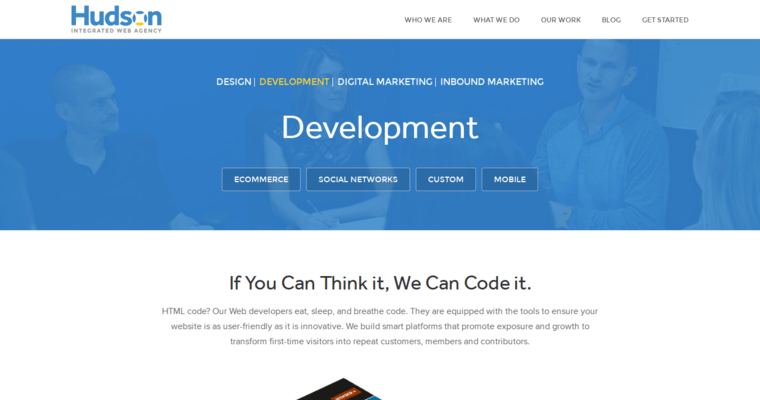 If you are in the market for a responsive website-design firm, then Hudson Integrated is an excellent choice. Responsive website design is a method to make a website easy to view with any web browser and screen shape or size. This is important as it can greatly increase views on your website from a wider potential customer base. 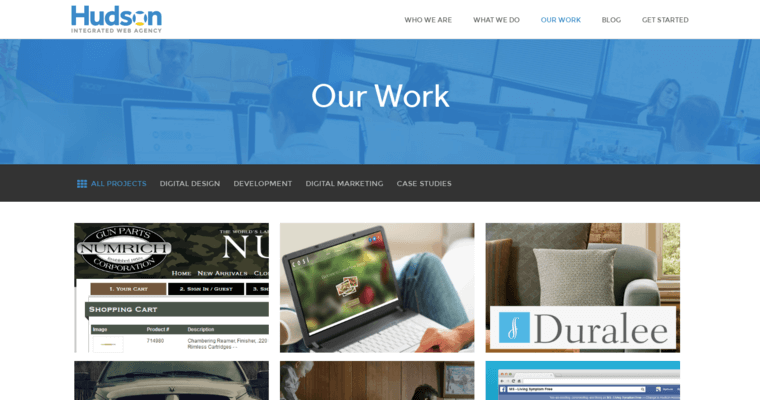 Hudson Integrated describes their own firm as a user-first web agency. 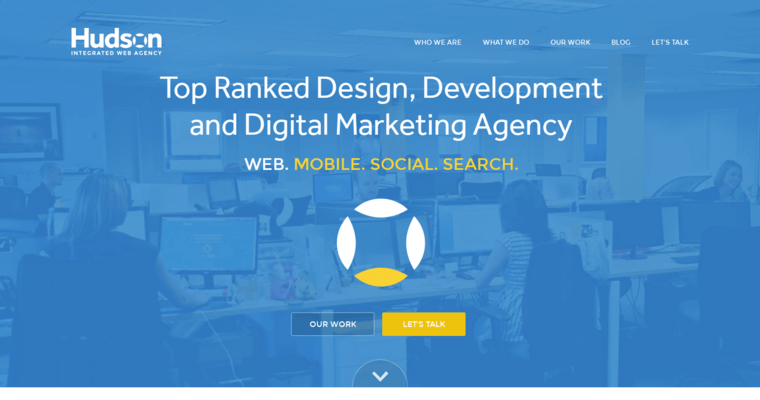 That means their designs are focused on the website user's experience. Every project starts with the firm getting a grasp on your company goals, brand identity and image, strengths, weaknesses, competition and the market or industry your brand operates in. Once Hudson Integrated has a firm grasp of your brand, they will build a custom strategy to help you to achieve all of your goals. From creating the perfect website to marketing your site and brand, they can assist you.